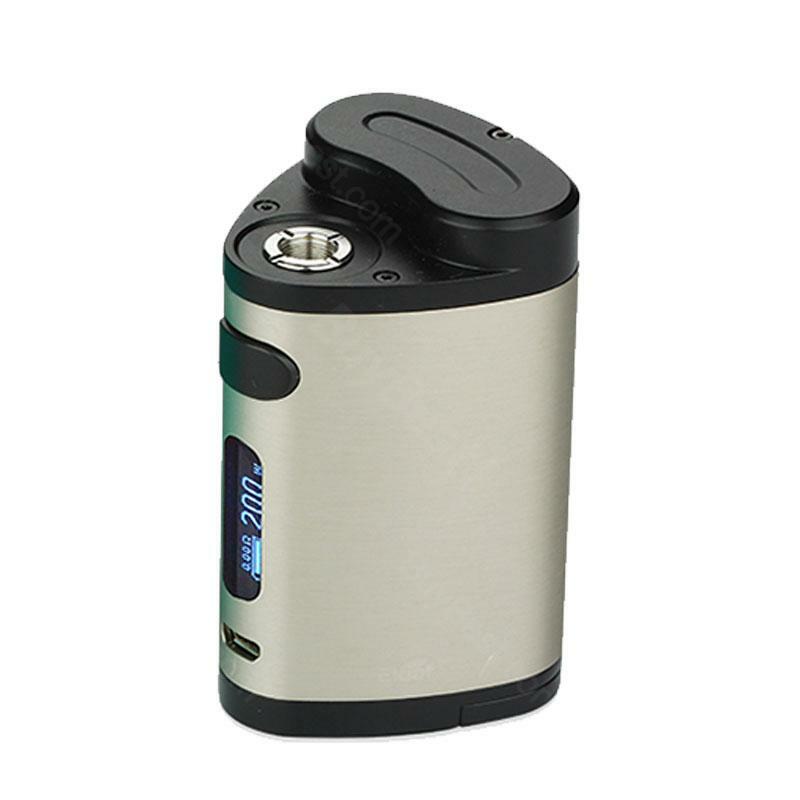 As an integral part of Eleaf Pico Dual TC Kit, Eleaf Pico Dual TC Mod is powered by 2 high-rate 18650 cells (not include) with continuous discharge current above 25A, it supports VW/TC(Ni,Ti,SS,TCR-M1,M2,M3) modes. 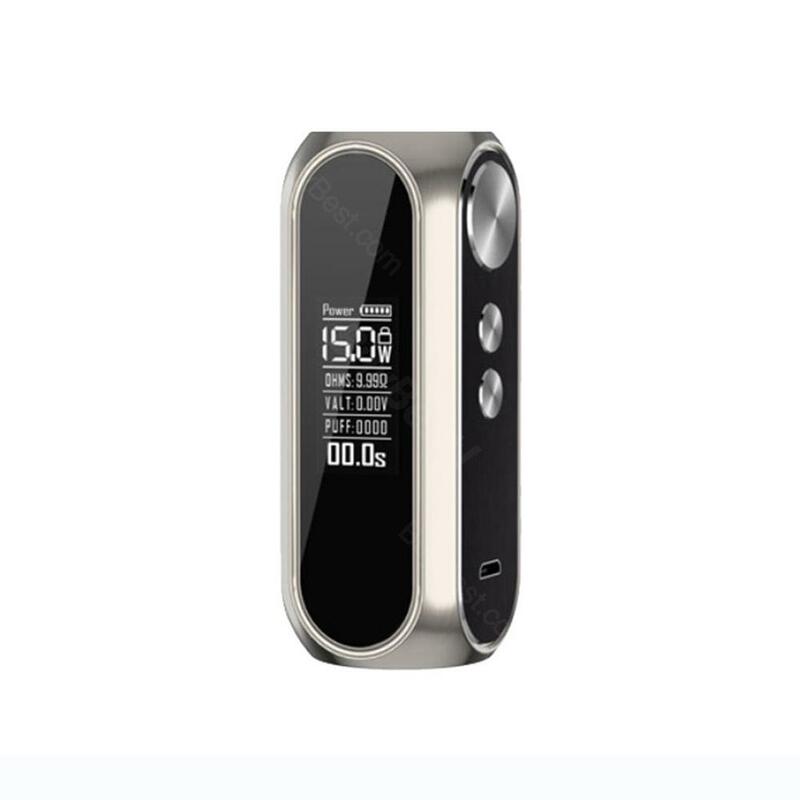 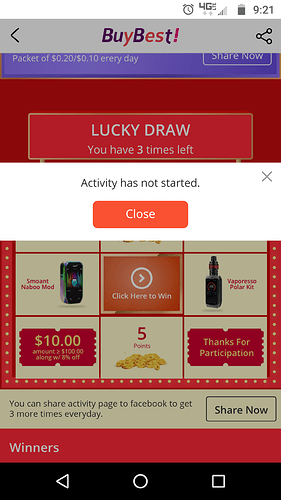 Help me get 225W Smoant Naboo TC Kit at USD 4?.?? 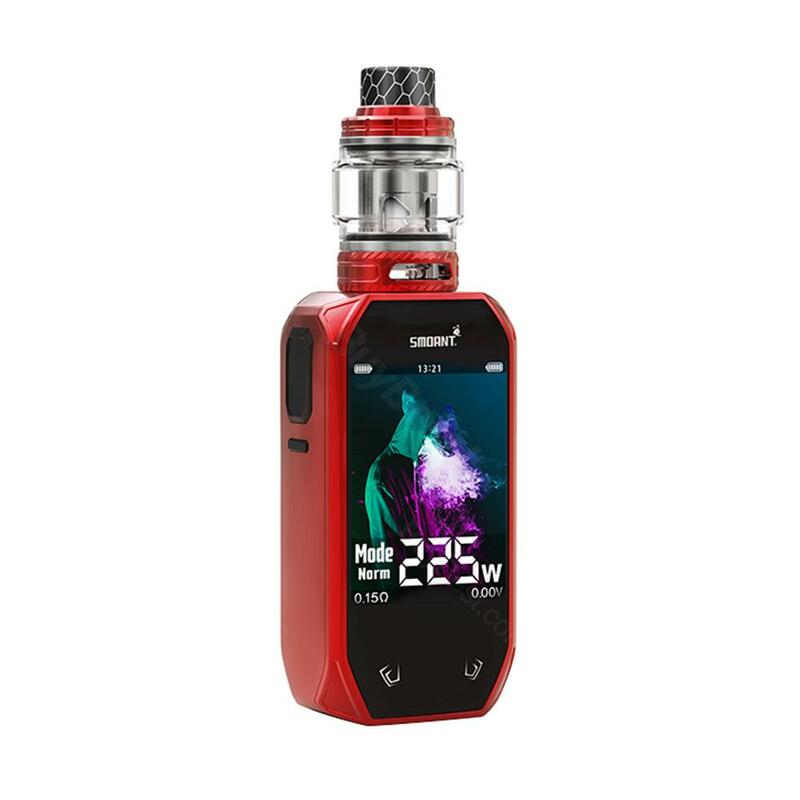 Smoant Naboo TC Kit comes with 225W max output wattage and optional e-juice capacity. 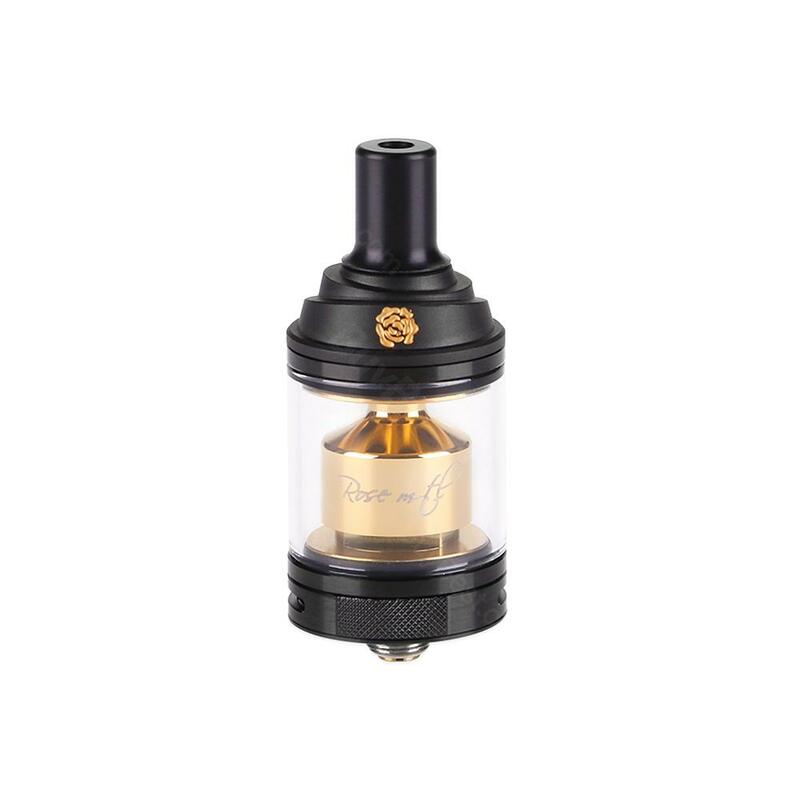 I believe you will like this perfect kit. Just take it.